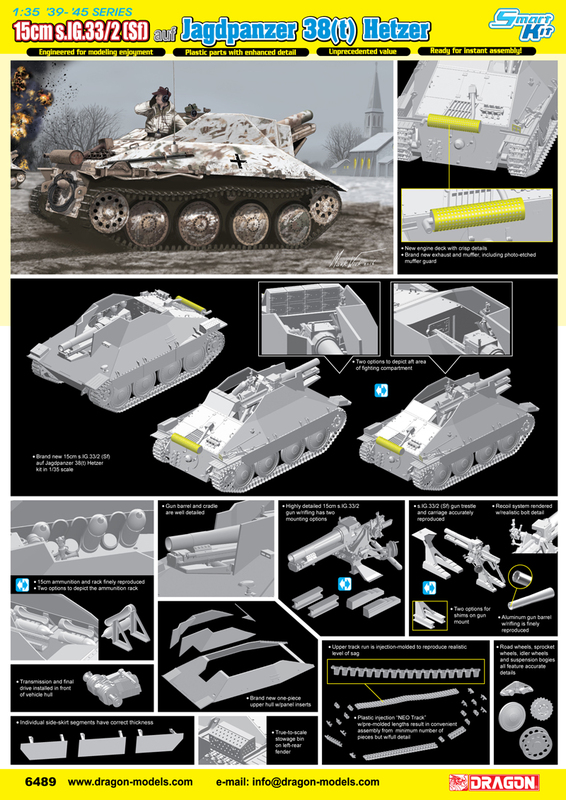 This kit has brand new NEO Tracks Plastic injection "NEO Tracks" w/pre-molded lengths result in convenient assembly from minimum number of pieces but with full detail! 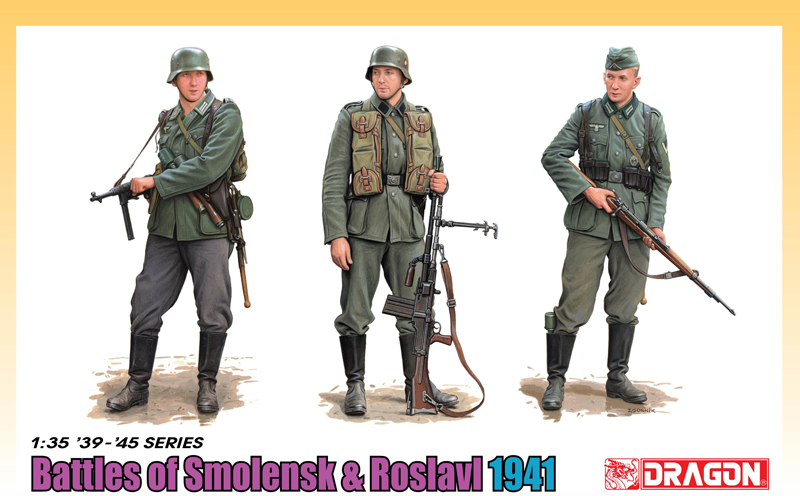 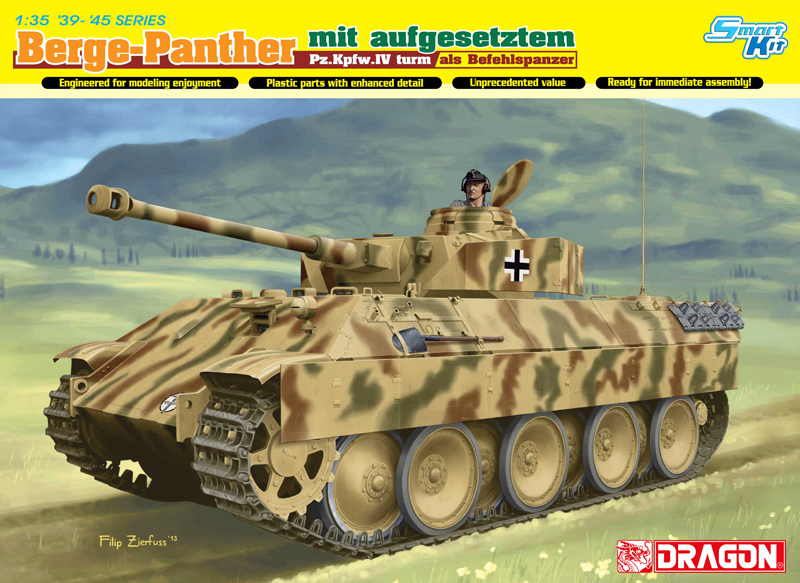 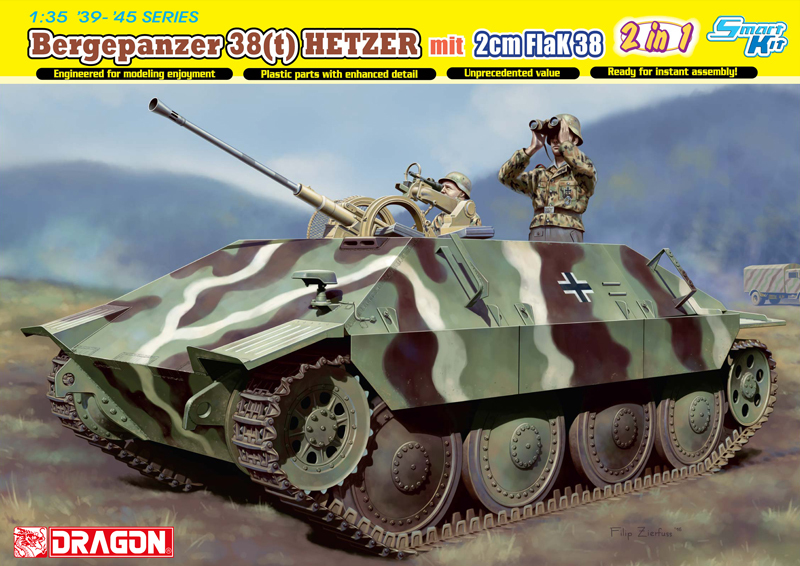 Dragon’s 1/35 scale Hetzer family is being enriched with new kits. 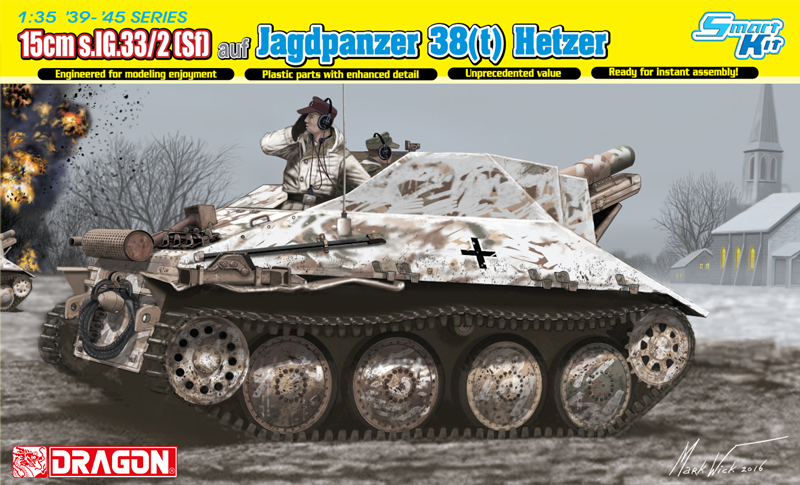 The latest is the 15cm s.IG.33/2 (Sf) auf Jagdpanzer 38(t) Hetzer, which was a tracked infantry support vehicle. 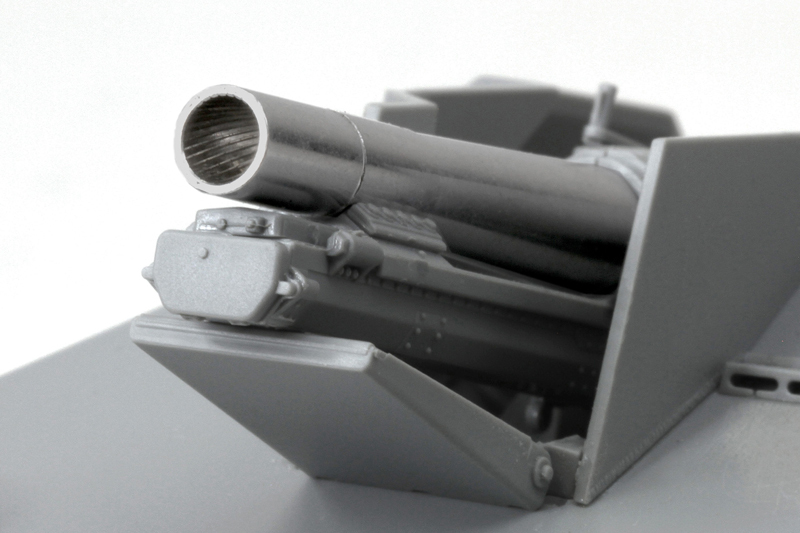 The gun mounted on a Hetzer chassis was the well-known 15cm s.IG.33/2 howitzer, Germany’s standard heavy infantry gun throughout WWII. 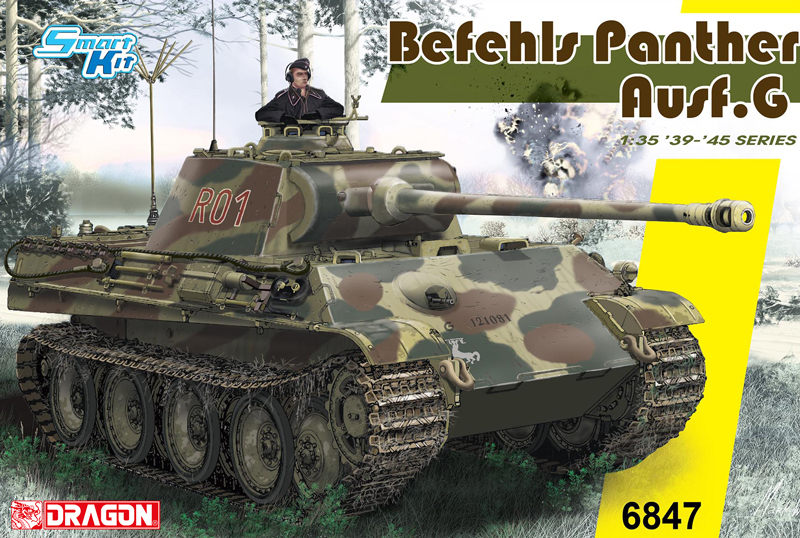 Czech manufacturer BMM converted six vehicles and built an additional 24 based on the Bergepanzer 38(t) recovery vehicle from December 1944 onwards. 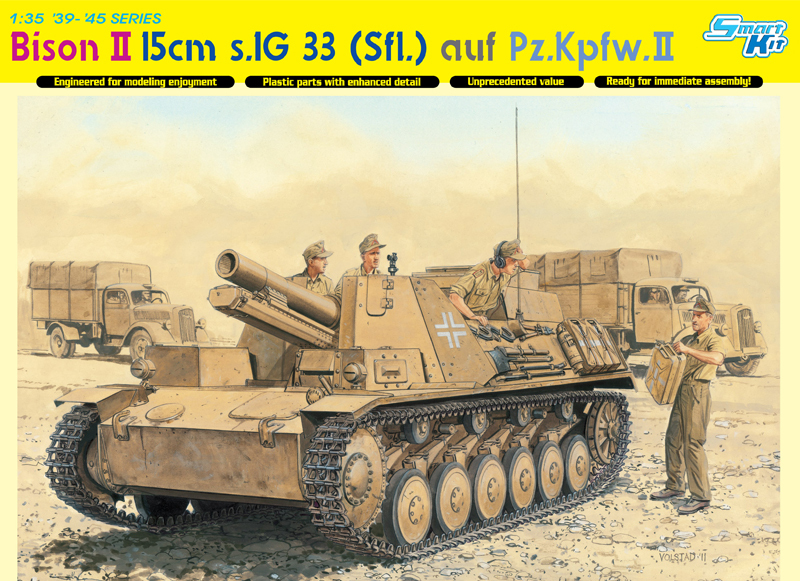 This vehicle featured a raised superstructure, while the mount and shield for the s.IG.33/2 was the same as that used on a self-propelled howitzer based on the Pz.Kpfw.38(t) chassis. 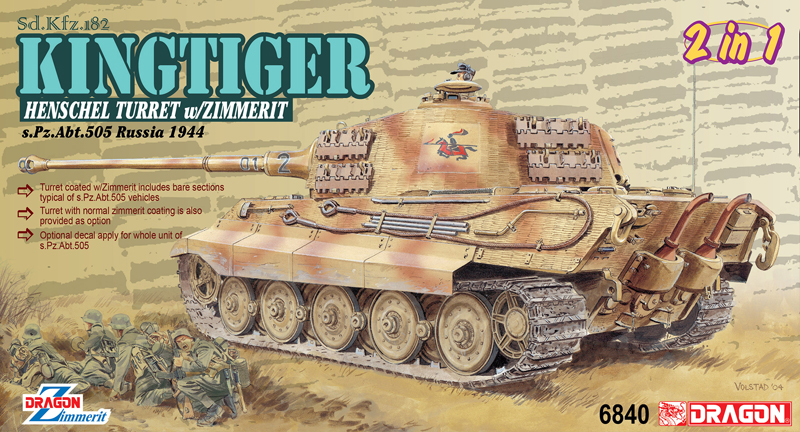 This new 1/35 scale kit is phenomenally detailed. 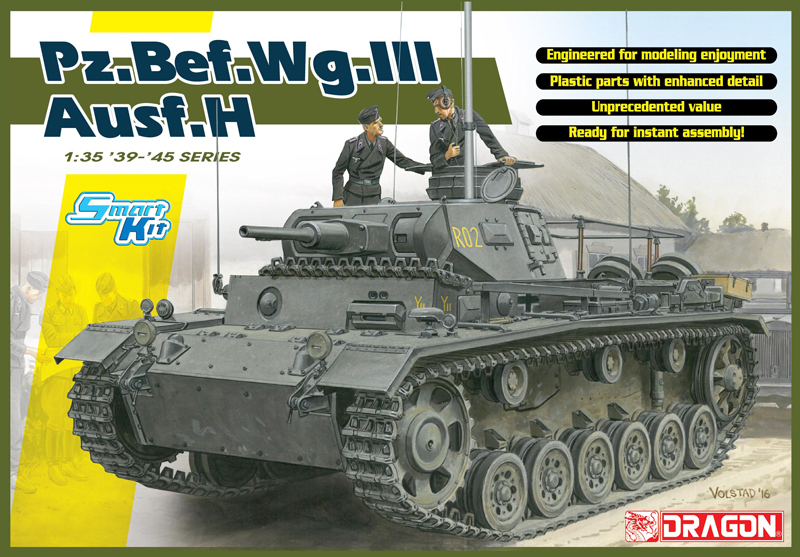 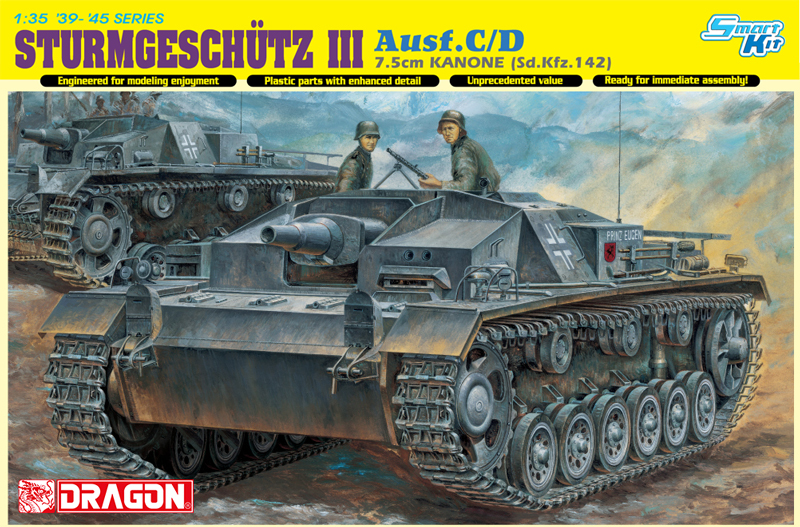 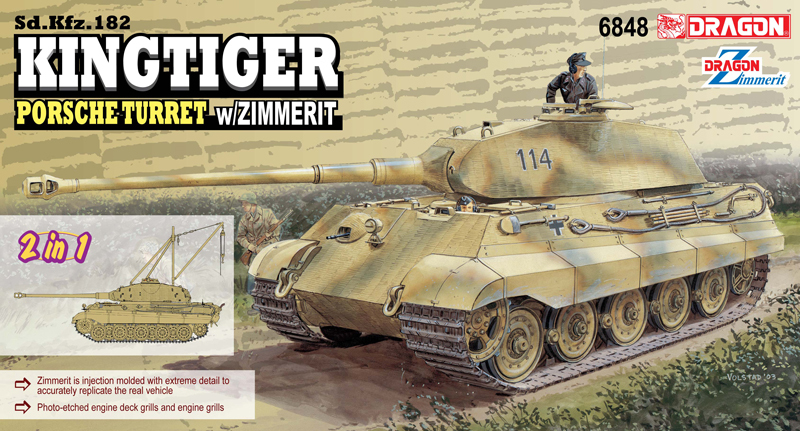 It is far more than just a hybrid of Dragon’s Hetzer chassis and s.IG.33/2 howitzer, for this kit required numerous new parts to pull off a realistic depiction of this vehicle. 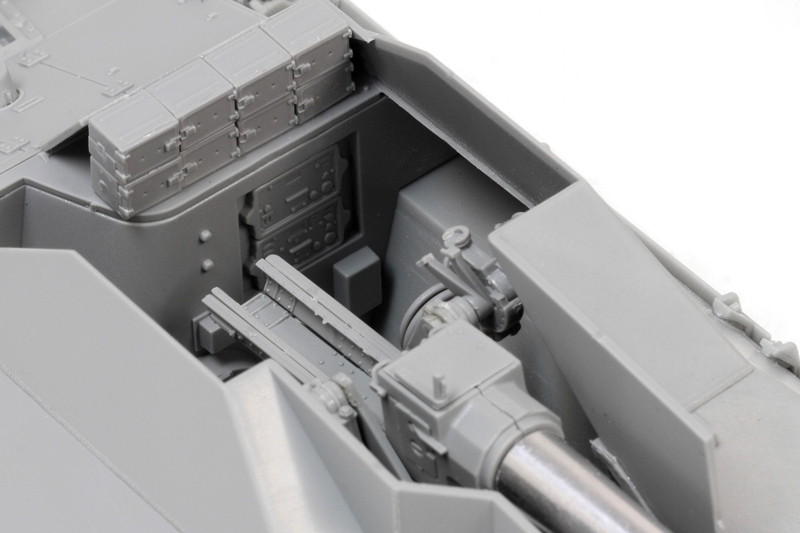 The kit has a brand new upper hull, superstructure, fighting compartment, idler wheel, storage bin and associated interior detail such as ammunition racks. 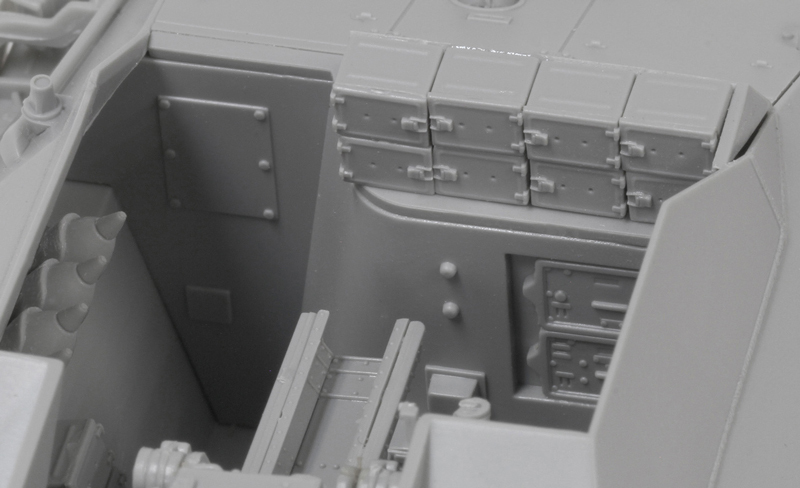 Furthermore, two options are available to fit out the aft of the fighting compartment. 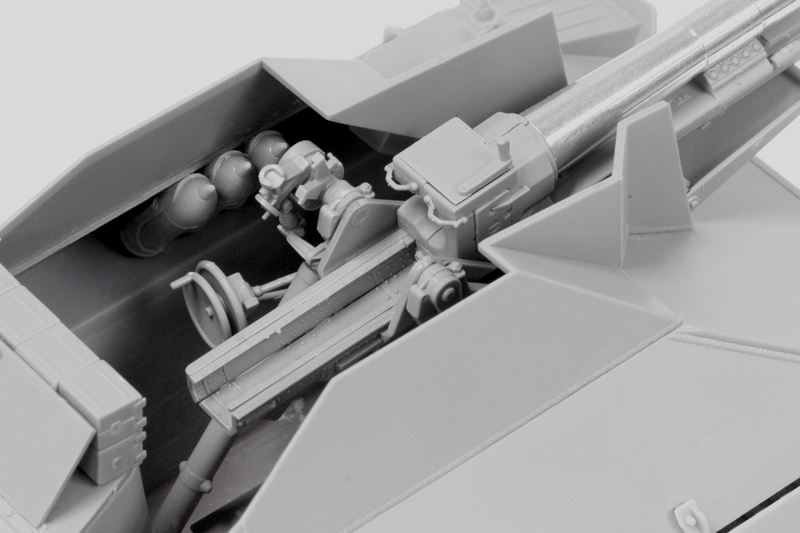 At the rear is a new exhaust and muffler, which comes with a photo-etched guard. 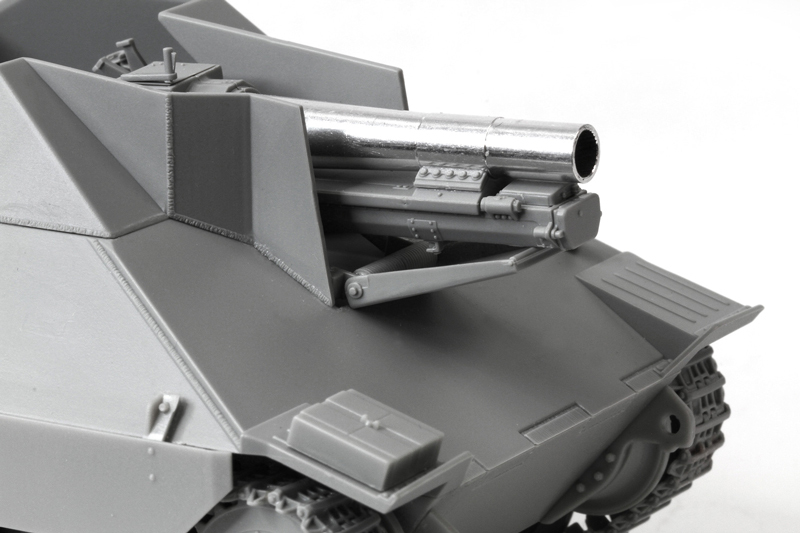 This self-propelled howitzer has hitherto never been available in plastic, so Dragon’s creation makes yet another Hetzer variant readily obtainable by all. 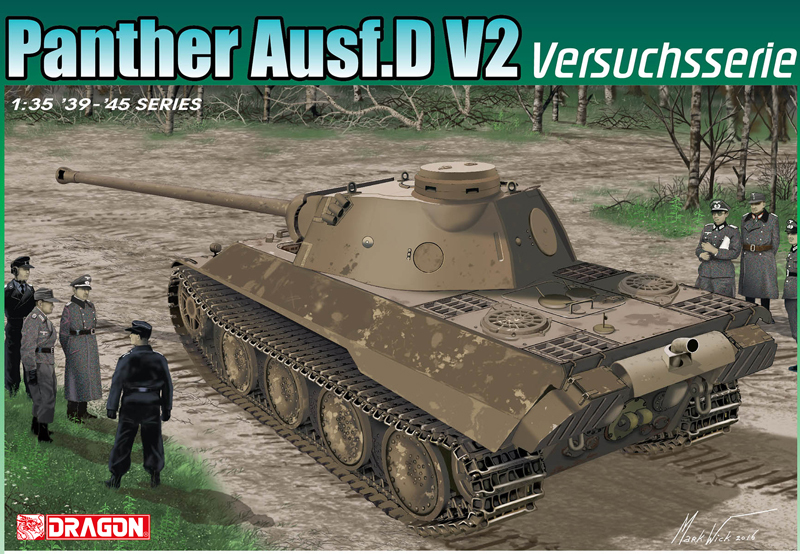 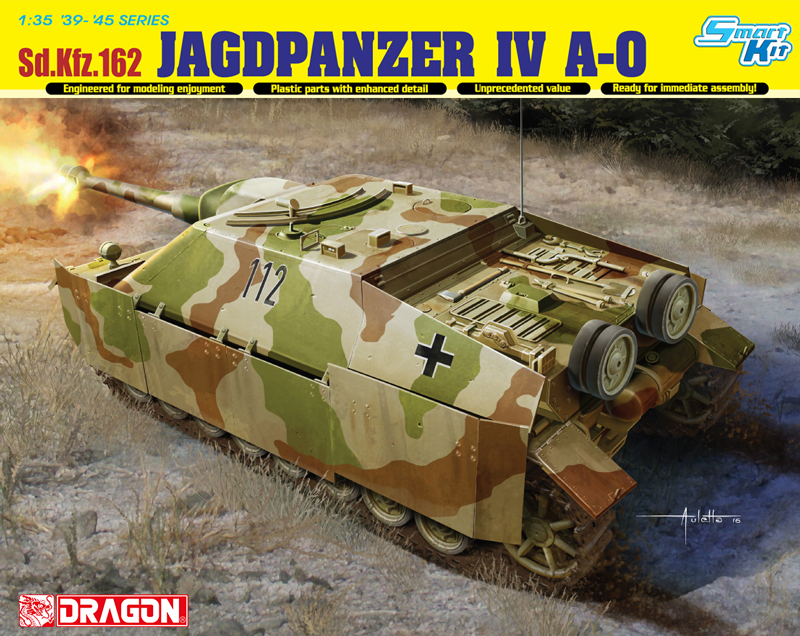 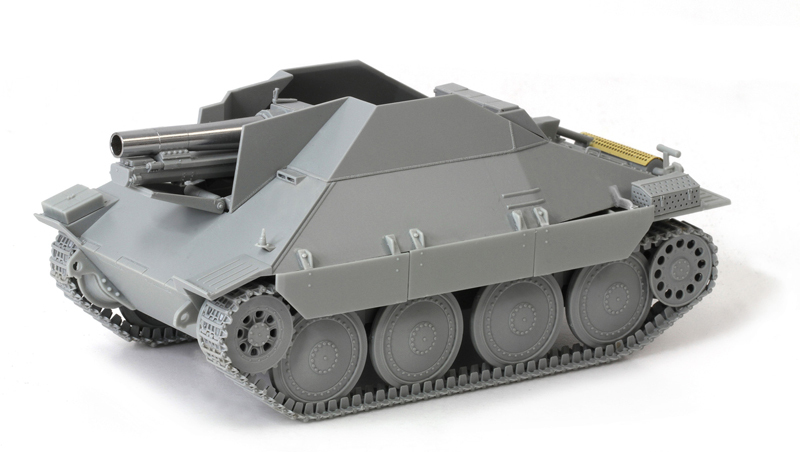 As well as the regular Hetzer tank destroyer already offered by Dragon, modelers can now add this support vehicle with heavy 15cm gun to their collections.